Lesli Fillak is a licensed marriage and family therapist with a master's degree in clinical psychology from Pepperdine University and a bachelor's degree from Washington University in St. Louis. She has experience in community, office-based and school settings providing individual, family and group therapy. 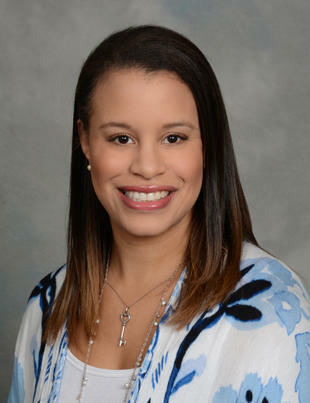 She is trained in trauma-focused cognitive behavioral therapy (TF-CBT), Managing and Adapting Practice and Parent-Child Interactive Therapy and specializes in working with children ages 3-18 and their caregivers. Additional areas of focus include depression, anxiety, trauma, phase of life issues, HIV positive clients, oppositional behavior and the LGBTQI population.